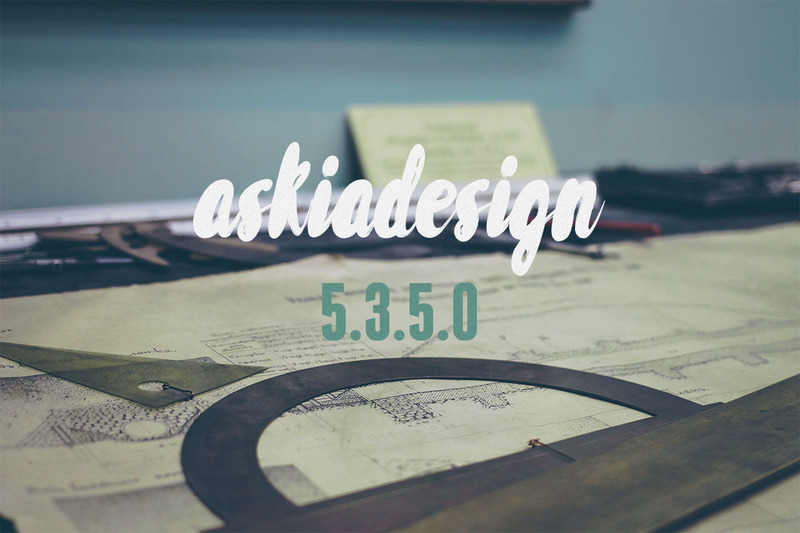 We’re excited to announce that a new version (5.3.5.0) of askiadesign is available; as usual, this update contains some nice new features as well as some dead bugs! In the same way we use the “Change order” routing to randomize questions, we can now manually specify the order of the responses shown using the new “Change the response order” routing. You can now use Ctrl + C / Ctrl + V to copy and paste routings and also Alt + Up / Alt + Down to move routings up and down. allowing you to search responses and insert a range of responses. We have also removed the obsolete win32 controls to allow more real estate to the script itself. We have also added the StdDevEst which works on numerical array. 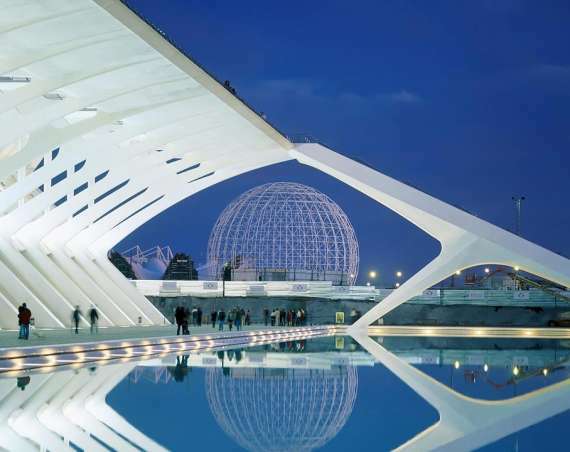 The StdDev is equivalent to STDEV.P and StdDevEst to STDEV.S in Microsoft Excel. We have added a property view which allows users to change settings in any of the controls (including ADC) without having to right-click “Properties”, change the settings, click apply, view in HTML mode. The complete list of new features and bug fixes can be found here.